Regence BlueCross BlueShield of Oregon President Angela Dowling recently participated in a Medford/Jackson County Chamber of Commerce panel on the future of health care. 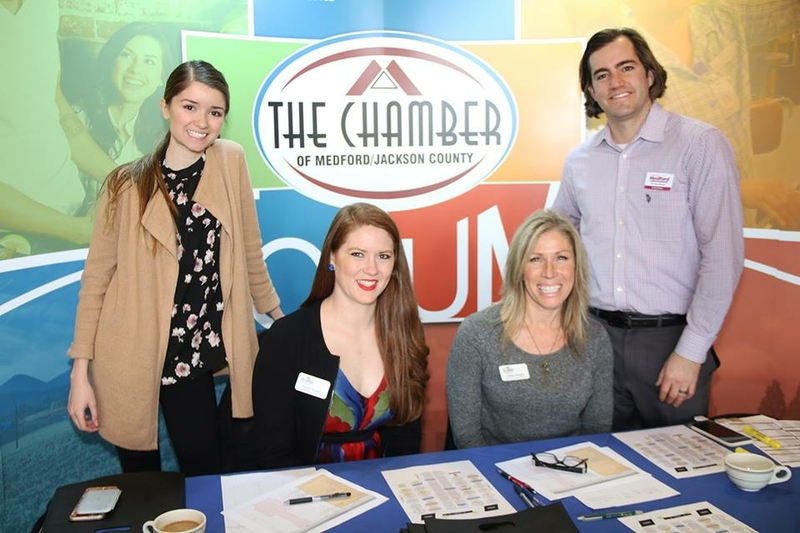 The event, part of the Chamber’s forum series for area business leaders, also featured the perspective of a local provider as well as large and mid-sized Southern Oregon employers. "We've become so attuned to immediate gratification that people want access to care now, or soon — certainly not six weeks out. Telehealth, however, is available quickly on smartphones, and at a significantly cheaper cost," she said. For more on the conversation, check out the Mail Tribune article and accompanying video interview.